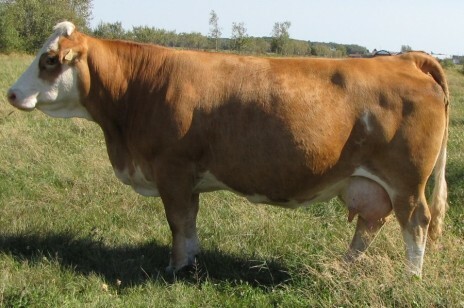 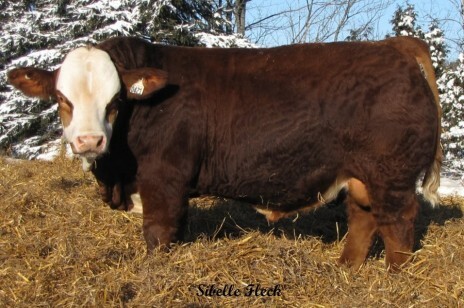 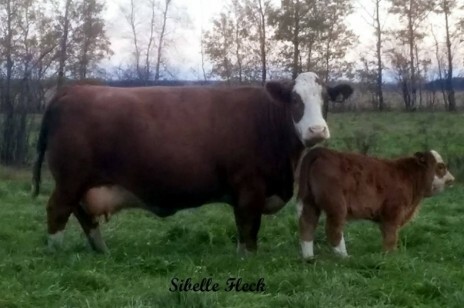 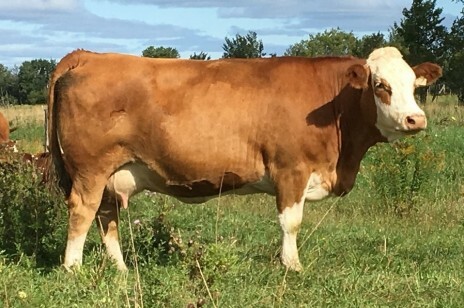 Ferme Sibelle Fleck is a family business that began operations in 1981 with the purchase of some commercial cows. 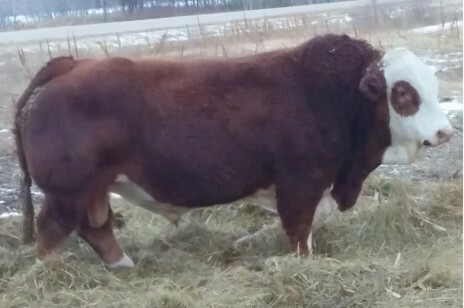 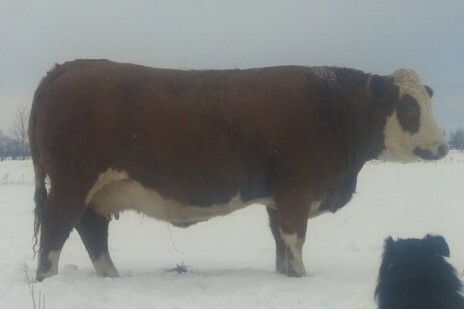 After a few years to learn and understand the needs of the beef industry, we started building our purebred herd. 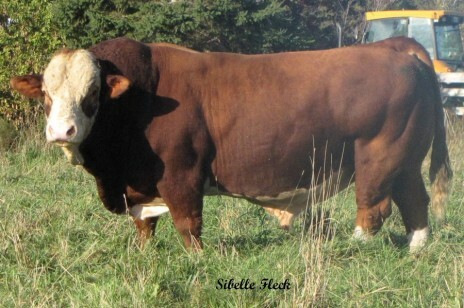 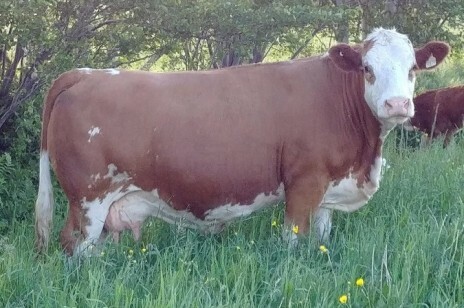 Today our herd consists of 45 Simmental Fleckvieh cow. 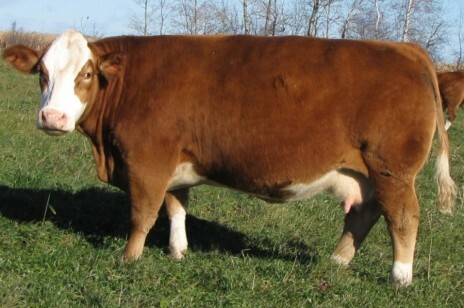 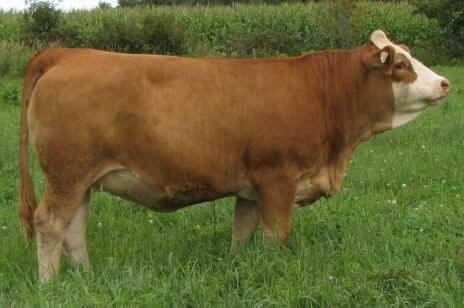 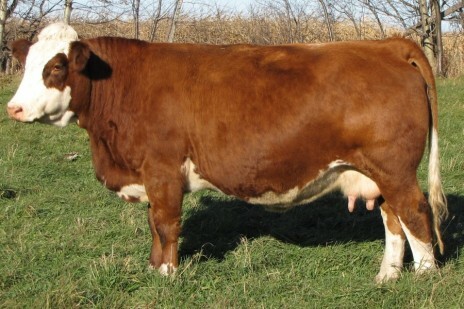 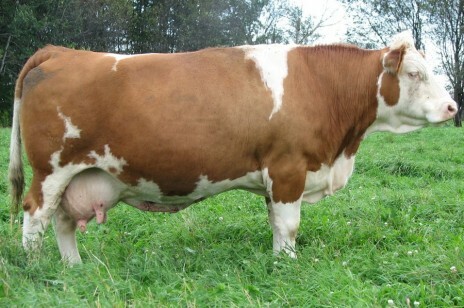 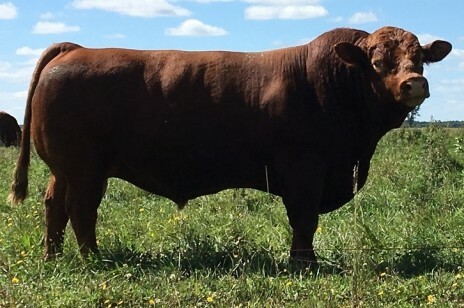 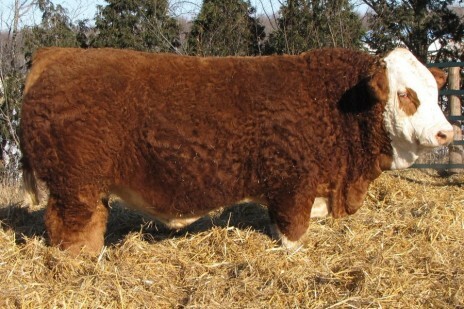 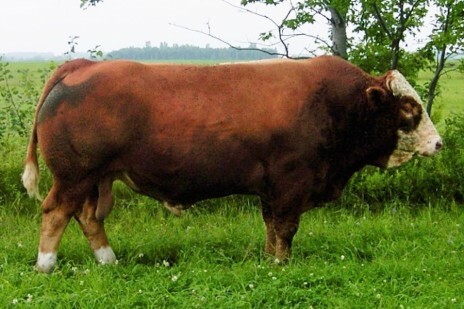 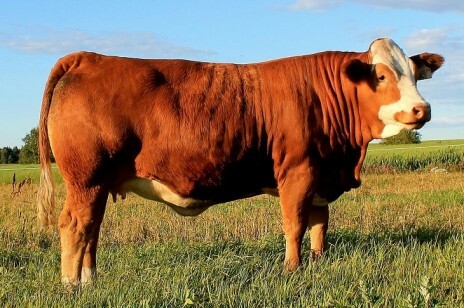 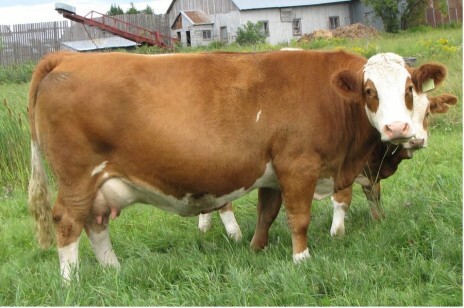 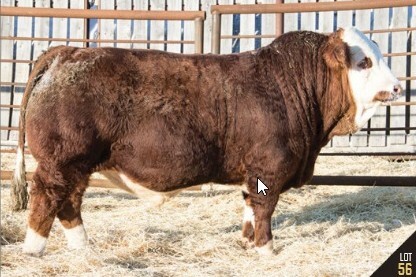 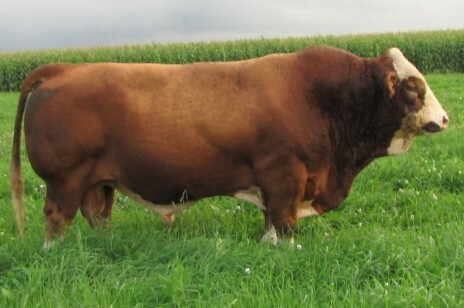 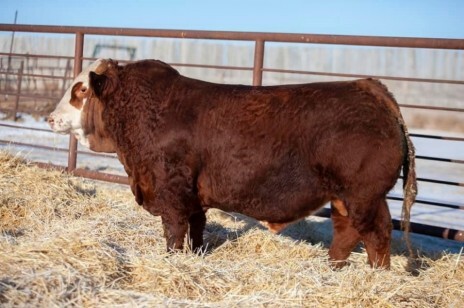 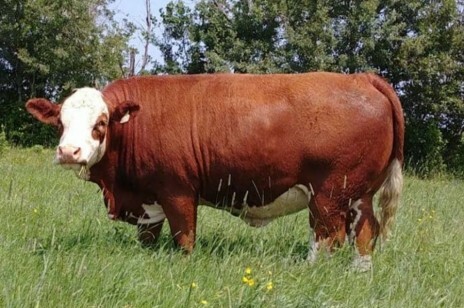 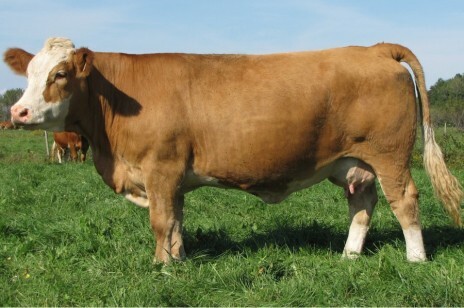 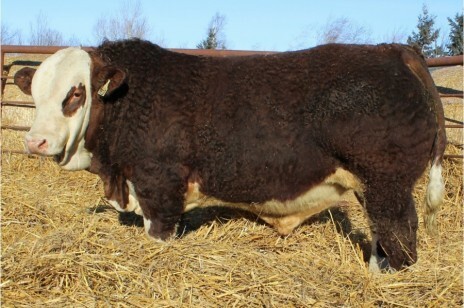 The primary goal of our breeding program is to produce bulls that meet the needs of commercial breeder. 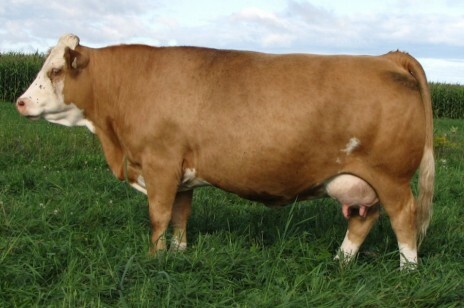 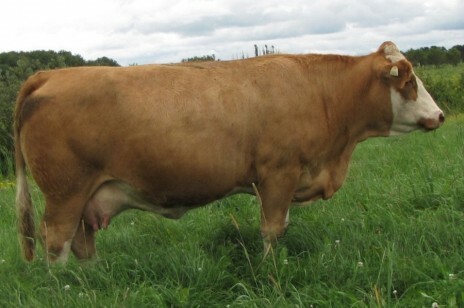 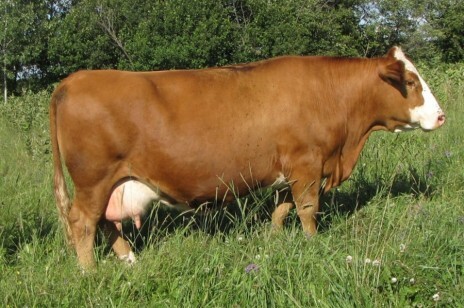 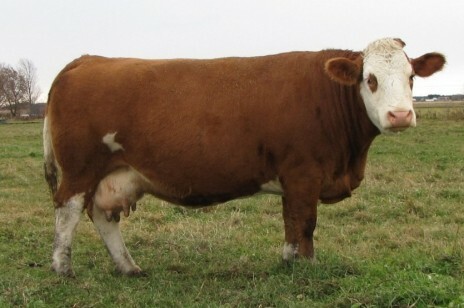 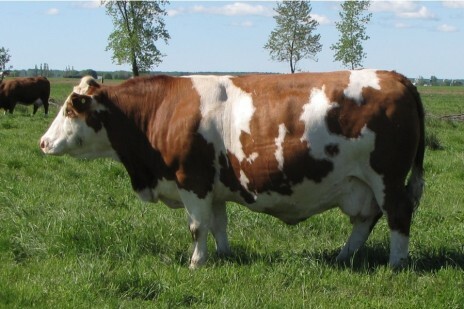 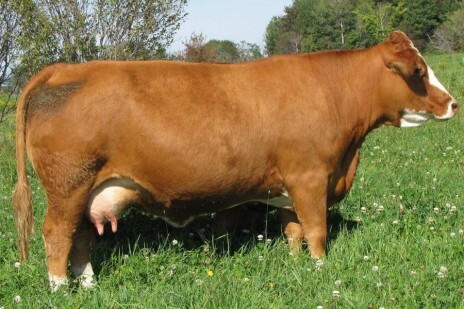 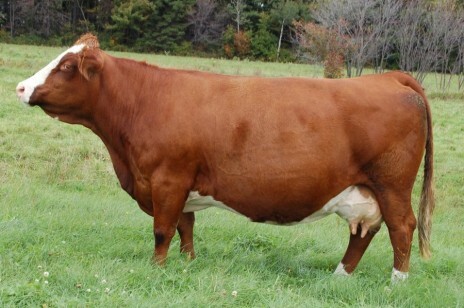 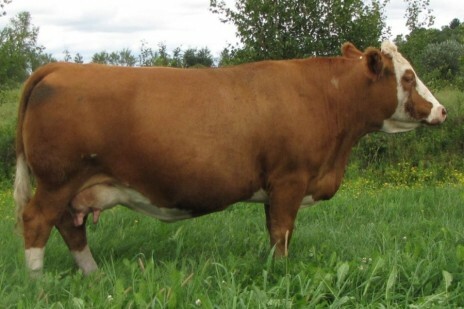 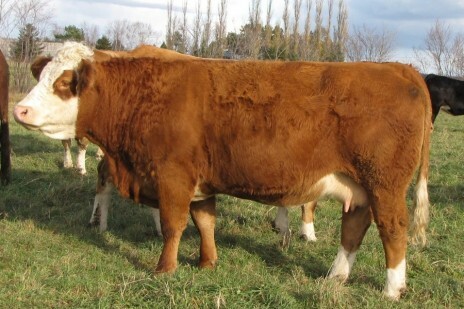 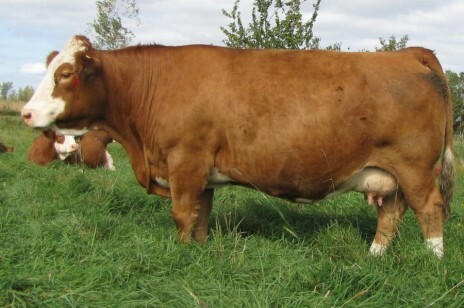 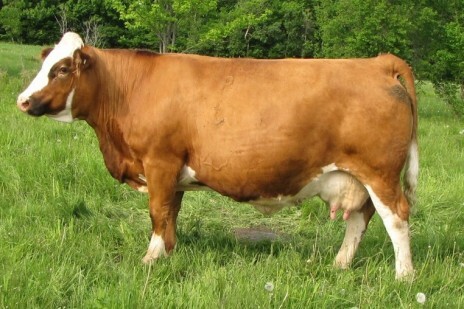 We use recognized and proven bloodlines to produce functional animals: fertility, calving ease, moderate stature, easy maintenance, strong muscle, high weight gain on hay and grass, good feet and legs and females with good udders. 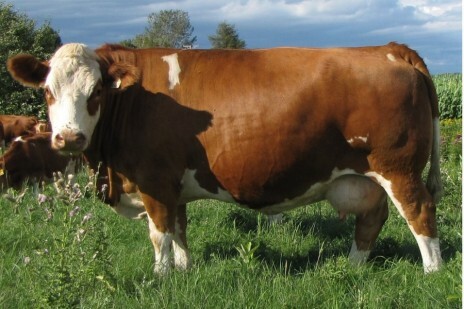 All these criteria are designed to produce animals with longevity, who is the key for profitability. 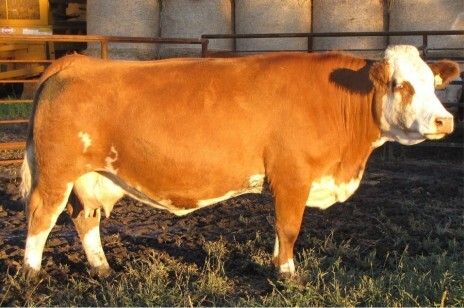 Feel free to call us or visit us to talk about our passion; cattle.